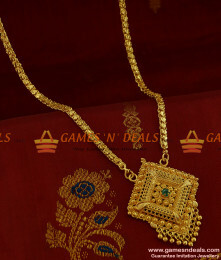 24ct micro plated Chidambaram South Indian Semi Precious AD Stone Guarantee Imitation Bridal Neckl..
ER660 - Best Selling Cage Jhumki College Wear Just Like Real Gold Design OnlineJewelry Care :1. 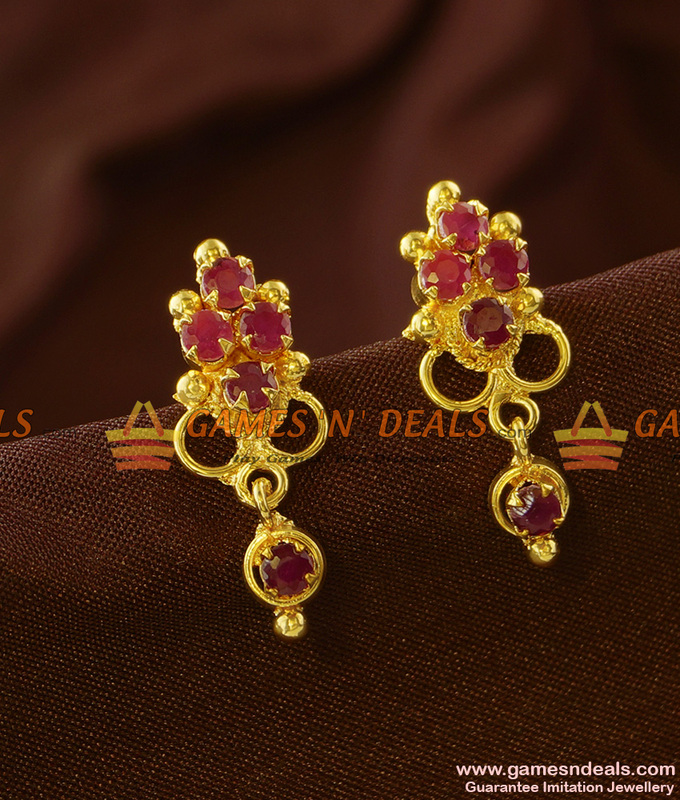 Keep..
ER323 - CZ Stone Big Gold Plated Guarantee Jhumkhi Party Wear Imitation DesignJewelry Care :1. 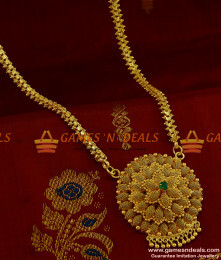 Keep ..
Chidambaram 24ct Pure Gold Plated Fast Selling Dull Finish Circle Pattern 4 pieces Non Guarantee Gol..
1 gm 36 inches Extra Long Chidambaram Gold Plated Jewellery Kerala Kumil Pure Beads/Mani Design..
ER665 - Antique Design Attractive Flower Jhumki Guarantee Imitation JewelryJewelry Care :1. 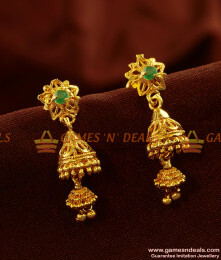 Keep it ..
ER604 - Medium Size Attractive Daily Wear Guarantee Jhumki OnlineJewelry Care :1. 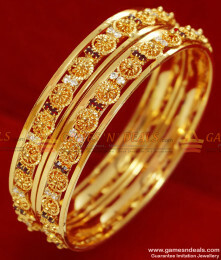 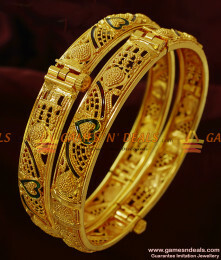 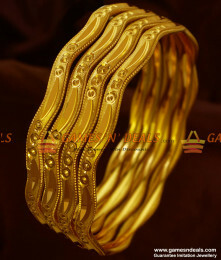 Keep it away from ..
Chidambaram Gold Plated Jewelry Sparkling Grand Bridal Wear Full White Stone Flower Dollar Imitation..
Chidambaram 24ct Pure South Indian Single Pieces Imitation Enamel Bangle Broad Single Piece Scr..
ER651 - Gopura Jhumkhi Tamilnadu Pongal Special Guarantee Earrings OnlineJewelry Care :1. 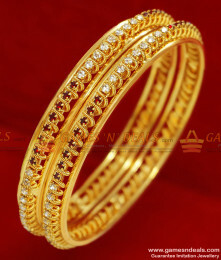 Keep it aw..
24 ct Chidambaram gold plated white stone spring design bangle- This awesome looking bangle comes wi..
24ct pure micro gold plated Chidambaram Sparkling Semi Precious Emerald Stone Attractive Design..
24ct pure micro gold plated Chidambaram Semi Precious Zircon Ruby Stone Party Wear Peacock Design Ne..
Chidambaram 24ct Pure Gold Plated Fast Selling Curvy Bangles 4 pieces Non Guarantee Gold Like Imitat..
South Indian traditional Unique Kerala Dollar with Wheat Chain Daily Wear Design guaranteed for high.. 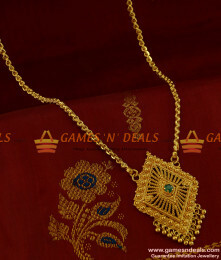 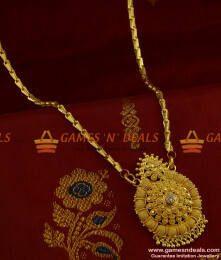 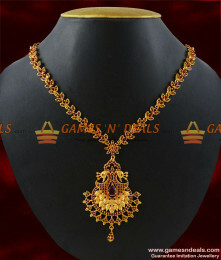 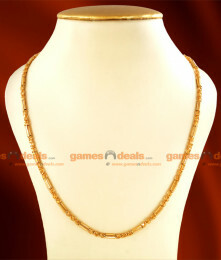 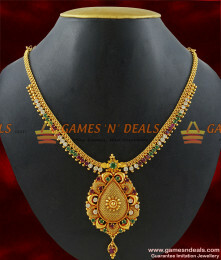 This collection is very rare and also modelled by the india no1 imitation jewellery manufacturers in..